Augusta National, which did not allow women members until 2012, will hold a new women's tournament the Saturday before hosting next year's Masters. The first two rounds will be played at Champions Retreat Golf Club in Augusta. 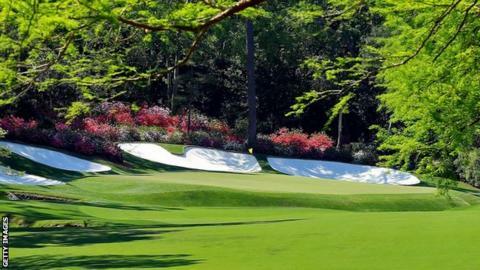 A cut to the lowest 30 scores follows and the final round will take place at Augusta National on Saturday, 6 April. The timing of the tournament could present some of the world's best women amateurs with a dilemma because the first major championship of the season - the ANA Inspiration - is traditionally played the week before the Masters.